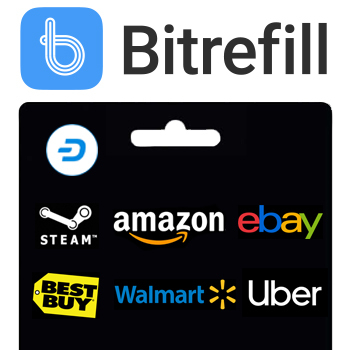 The service allows users to buy 44 different cryptocurrencies, including Dash, with fiat currency including through bank transfer, PayPal, TransferWise, and others. Cryptocurrencies can also be exchanged for each other on the platform. CoinDirect also includes a wallet where users can store, send, and receive cryptocurrencies, as well as buy or sell and instantly swap different coins. 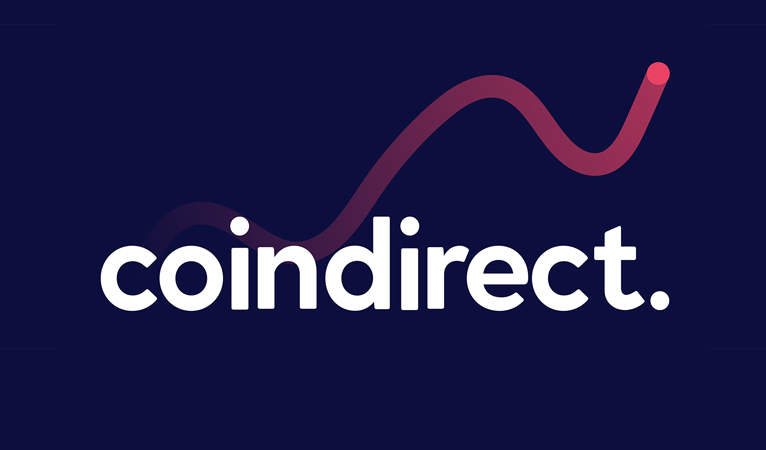 Additionally, CoinDirect offers a vendor service, where users can register and become brokers themselves, selling cryptocurrencies on the platform peer-to-peer. 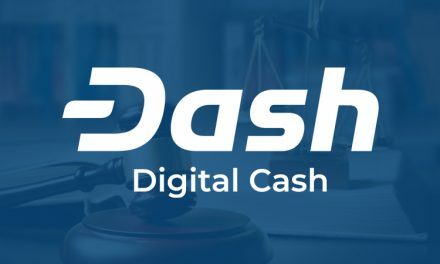 The addition of Dash to CoinDirect expands access to a variety of different markets, including Europe, the US, Asia, and more. Most notably, CoinDirect supports a variety of African countries, including South Africa, Kenya, Nigeria, and Namibia. 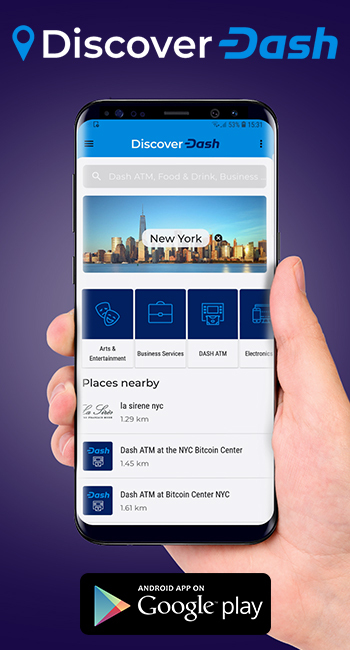 Africa has historically been a key target area for Dash, particularly Nigeria, with a variety of businesses and services integrating the currency in recent months. 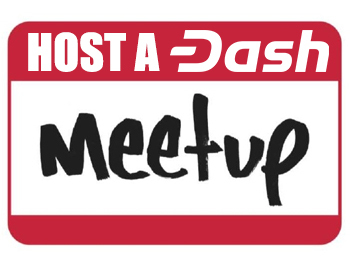 As the cryptocurrency markets show signs of a potential turnaround this year, Dash’s infrastructure and integrations continue to grow. In 2018 alone, Dash added over 4,000 merchants and dozens of integrations, all despite a significant drop in price and correlating public interest throughout the year. Recently, market fortunes have appeared to turn around, with Dash’s valuation now above that of one month ago for roughly the past week, and ranking roughly equal to that of 90 days ago in late December, giving hope that the worst of the bear market may be over. 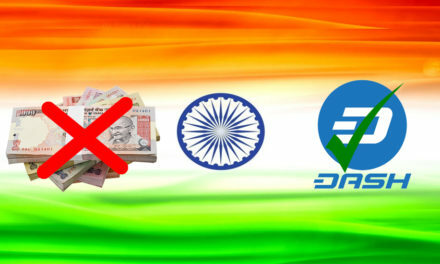 India Cash Demand Remains High, Opportunity for Dash? 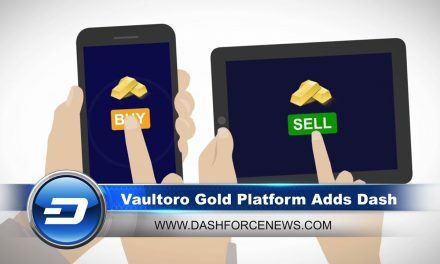 Dash News – Vaultoro Adds Dash For Gold, New Core CTO Hire & Alt 36 Add 400+ New Cannabis Merchants! 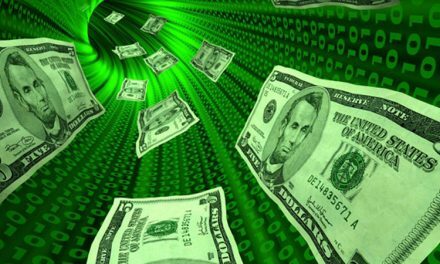 Does P2P Digital Cash Need P2P Infrastructure?